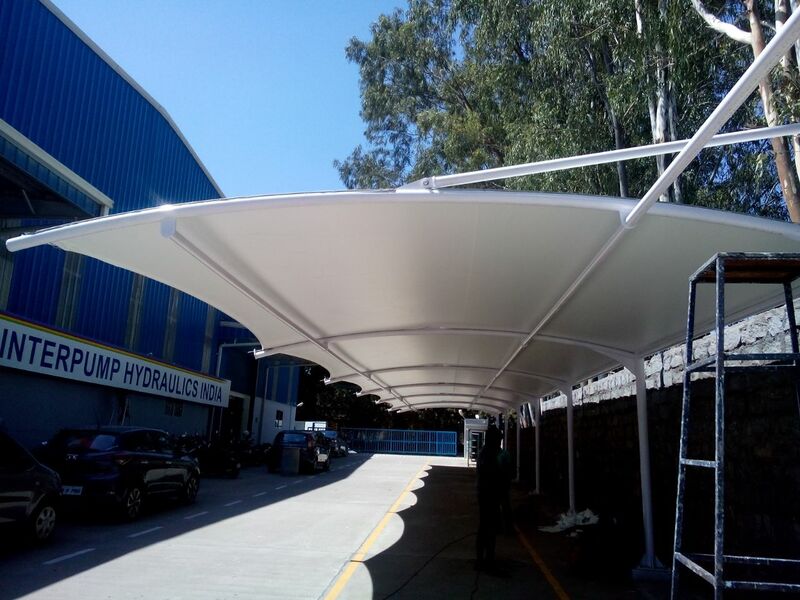 POLYCARBONATE STRUCTURES IN CHENNAI By utilizing modern equipment and latest technologies, we are engaged in offering a wide array of Polycarbonate Roofing Structures. These Roofing Structures are manufactured under the guidance and management of skilled engineers and efficient technicians that ensure their durability and reliability UV COATED. All these products are finely designed and offer trouble-free performance. We are offering these products at reasonable rates.